Une compilation sortie par The Orchard, qui comprend 30 des plus grands classiques de la soul. Inclus dans Soul Moods, des noms comme Marvin Gaye, Ray Charles, Gladys Knight, ou Dionne Warwick, et des titres comme If You Don’t Know Me By Now, Ladies Night, I Say A Little Prayer, ou Lead Me On. Appréciez ! A compilation released by The Orchard, featuring 30 of the greatest Soul classics. 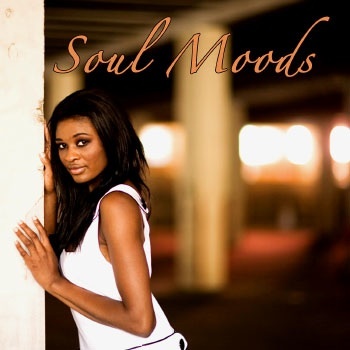 Soul Moods includes names like Marvin Gaye, Ray Charles, Gladys Knight, or Dionne Warwick, and tracks such as If You Don’t Know Me By Now, Ladies Night, I Say A Little Prayer, or Lead Me On. Enjoy !